Thanks for sharing your information with the Grattan Parent Teacher Association! Please complete as many fields as you can. The better the information we have about you, the better we can communicate with you. Fields with asterisks are required. We will use your email address only for PTA email blasts, the Grattan Bee newsletter, and room parent communications. We will use your mailing address only occasionally for school-related business. We will not share your information with any other entities. 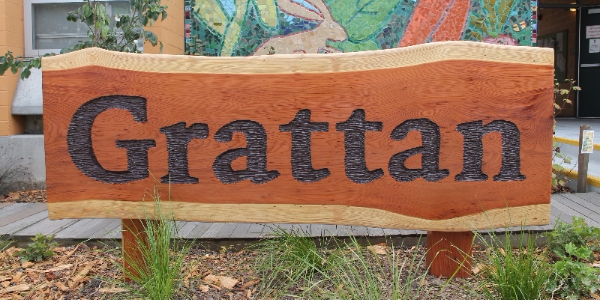 If you'd like to get connected with volunteer opportunities at Grattan, join our community on Konstella. Just click on "Request to Join" and select Grattan from the list. Thank you from the Grattan PTA!